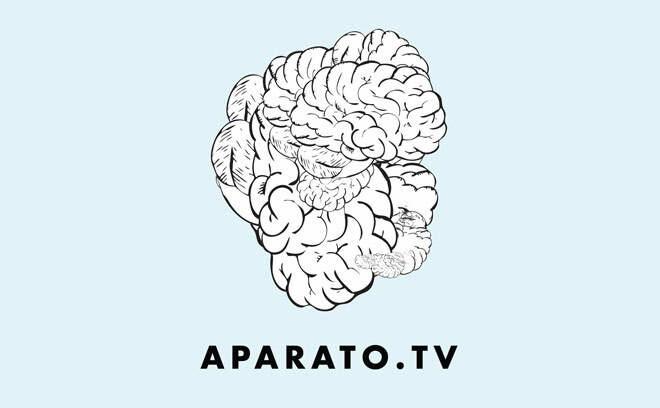 Founded in 2008, Aparato is a motion design and animation studio based in Uruguay. Originally operating under the creative direction of Fede Alvarez (Panic Attack, Evil Dead), Alejandro Damiani took over as creative director in 2010. Over the years, the company has earned several international awards for VFX and have worked on a permanent basis with production houses and agencies in Mexico, Colombia, Peru, Ecuador, Chile, Paraguay, the United States, England, Spain, and China on brands including Coca-Cola, Amex, Movistar, Pepsi, AMPM, and Nestle.